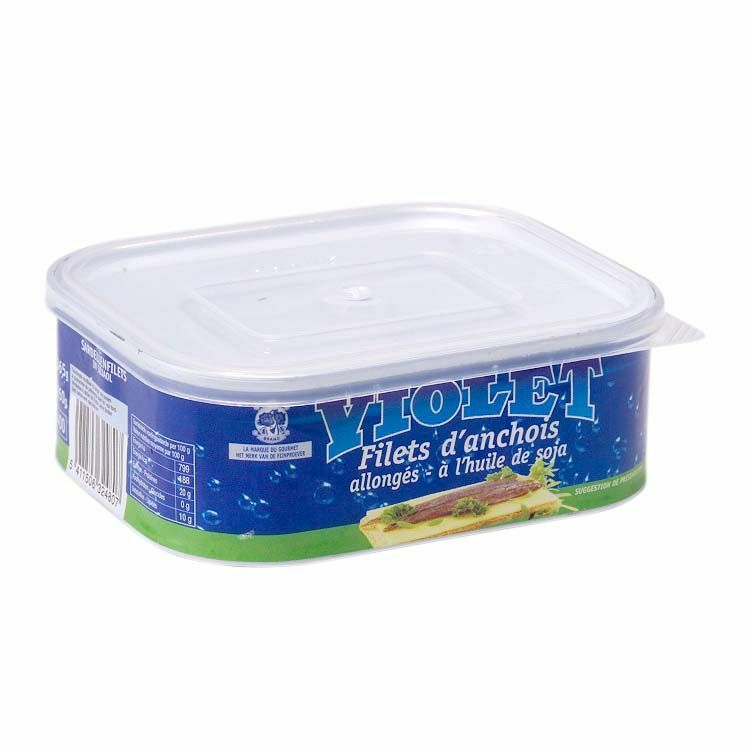 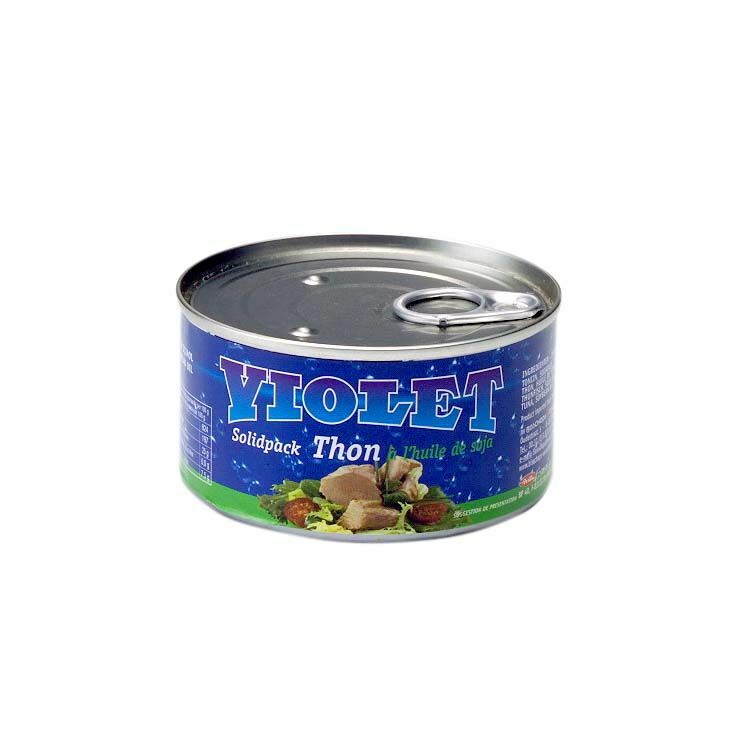 Violet, canned fish, is a CBG brand. 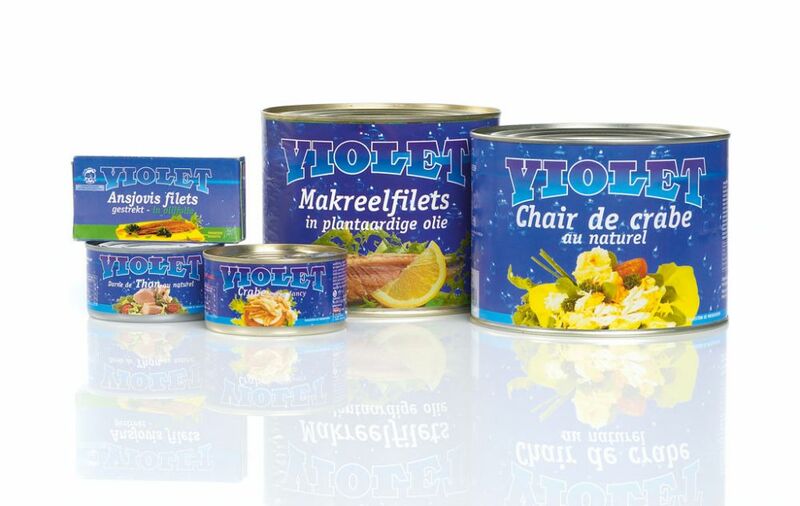 Violet combines know-how and sustainability with a competitive price-quality ratio. 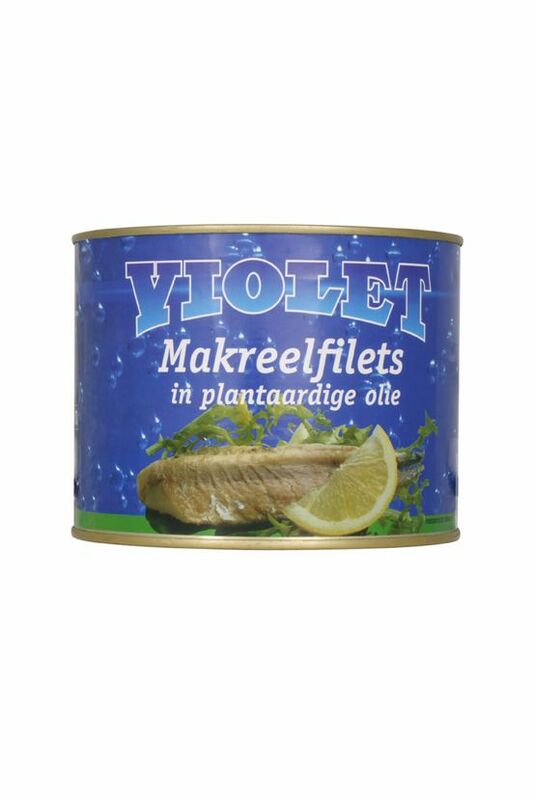 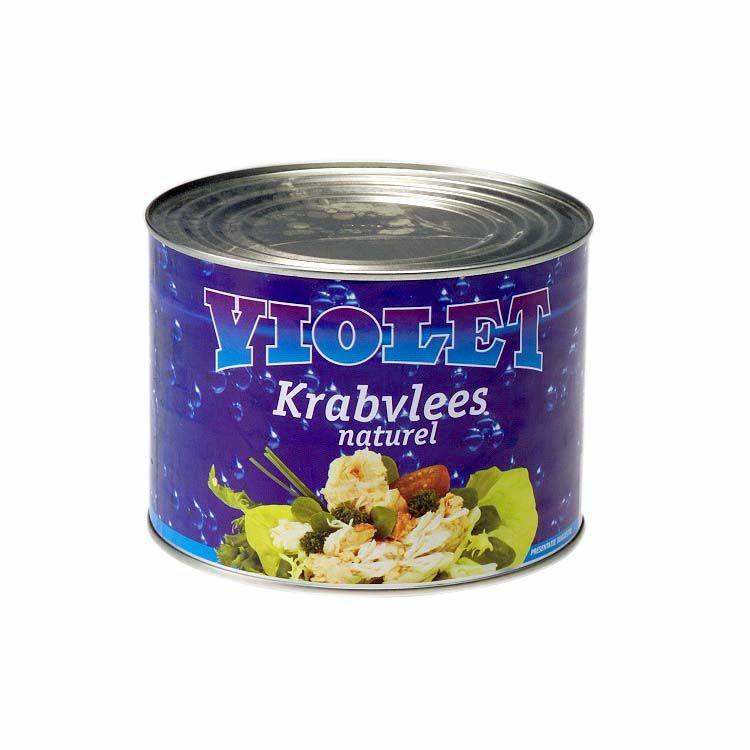 The vast Violet range offers you a variety of anchovy, mackerel, tuna and crab.